This is a small, private, appointment only studio. 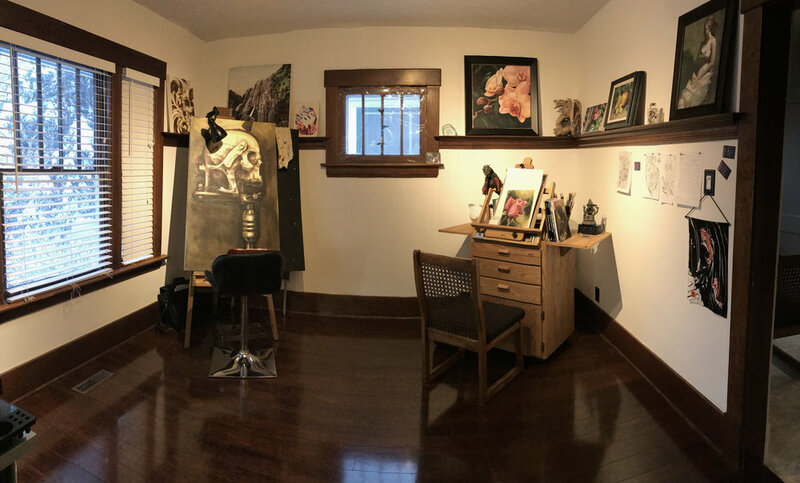 Bee Haven is the calm and relaxed studio of Anastasia Powell, who has been tattooing since fall 1998. Housing a calm atmosphere, the goal of Bee Haven is to work with you to create a custom piece of art for you to wear forever. The room in which skin is changed forever.